It’s one thing to profess to be a Christian, but a totally different piece of cake is to actually take the steps and act like a Christian. While there are myriads of ways to determine how devoted Christians are, one way that always stands out is the attendance to church services. After all, the Bible is clear about this in Heb 10:24-25. ... not neglecting to meet together, as is the habit of some, but encouraging one another, and all the more as you see the Day drawing near (Heb 10:24-25). As it appears, some of our celebrities have taken heed to the scriptures and have made sure that churchgoing would remain a vital part of their devotion no matter what. Amidst busy schedules and contrary industry norms, these men and women have determined that nothing will come between them and their attendance to church. Some of them even find ways to attend church services while on tour! The following is a list of 7 famous celebrities who endeavor to attend church services regularly. Asides from being a reality television personality, socialite, businesswoman, actress, and model, the Los Angeles born star is also a regular churchgoer. In fact, it is said that one place she isn’t followed by all the paparazzi is inside her church and place of worship – the Life Change Community Church in Agoura Hills, CA. The American actor, producer, businessman, rapper, and former model, who is also the co-founder of Wahlburgers Restaurant Chain, is a committed Catholic and a regular churchgoer. Since his meeting with Jesus back in prison, when he was a teenager, he has sought to maintain a Christian life all the while. Though there were some flaws here and there, he is currently a devout Catholic and attends church often. 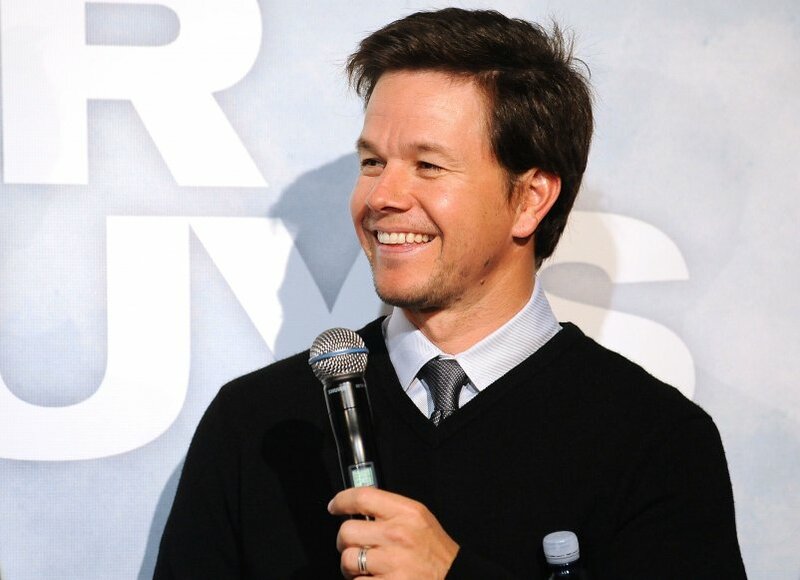 In an interview with Pierce Morgan, Wahlberg mentioned that he goes to church for 15–20 minutes every day. This practice, he said, helps him to begin each day with a clear outlook and navigate his way through all the negativity out there. The Houston born singer, songwriter, TV producer, record producer, and businessperson is known to attend church services. 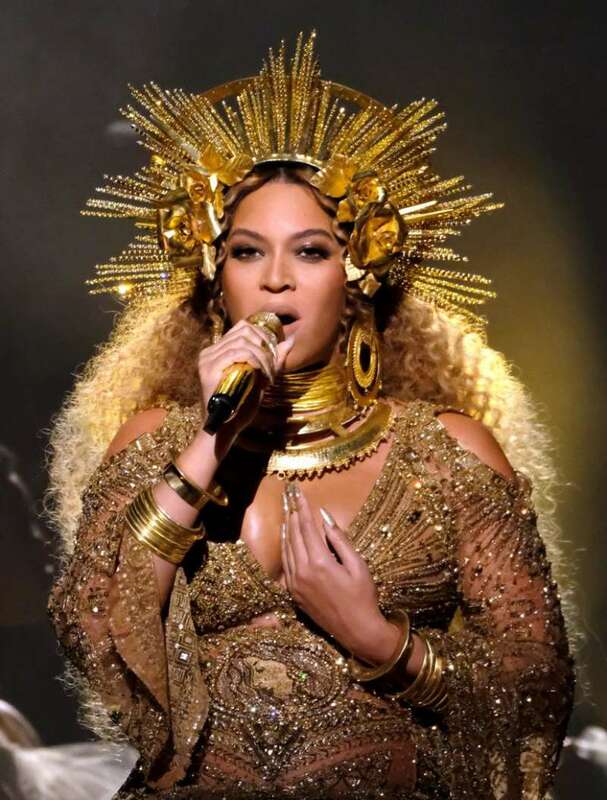 Asides from doing so in her hometown, it has been reported that Beyonce even attends church when she is on tour. In fact, most recently, Pastor Rudy Rasmus, who leads the St. John’s United Methodist Church in downtown Houston, has been identified as her pastor. She attends his church in Houston when she is not on tour. I’ve answered that question many times and the answer is still the same. Beyoncé is a consummate entertainer, and an entertainer entertains. Is the entertainer’s entertainment an expression of that person’s life and reality? I don’t know. But I know when Arnold Schwarzenegger straps on a 30 caliber cannon and blows planes out of the sky, nobody asks the question, ‘Arnold, why are you walking around for those 90 minutes in that suit with that 30 caliber cannon? What kind of person are you?’ I don’t think I’ve heard that question. But at the end of the day, Arnold Schwarzenegger is an entertainer. 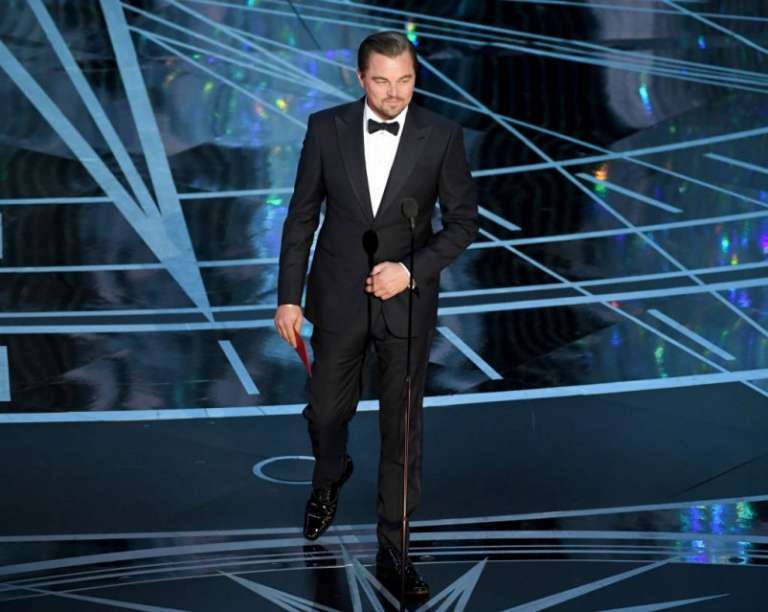 The Academy Award-winning actor and producer has been repeatedly spotted attending church. Though previously labeled a Catholic, he is frequently seen attending the Be Air Presbyterian church – a megachurch in Los Angeles that specifically caters to high profile people in the industry. 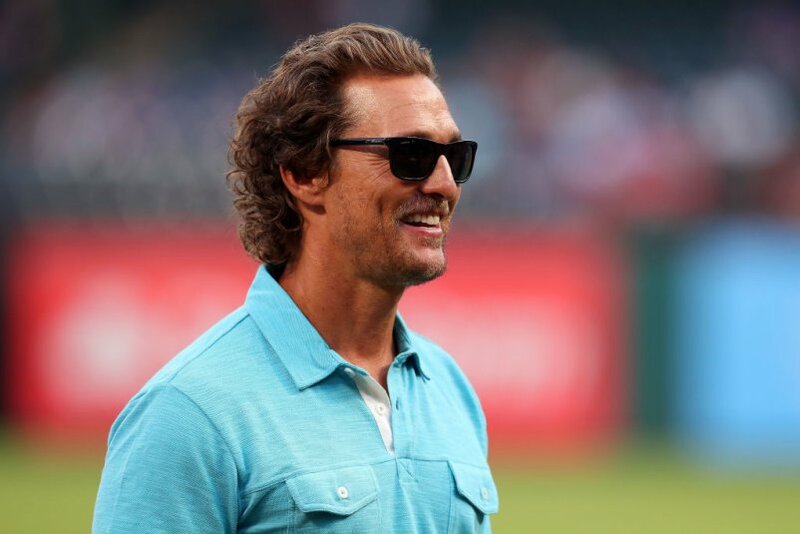 The 47-year-old actor, director, producer, and writer, who first came into limelight for his breakout role in the coming-of-age comedy “Dazed and Confused,” is also a regular churchgoer. Although there are speculations that this only started after he'd become a father, he is often found attending services with his wife and children. When they are home, they regularly attend church in Austin, TX. The singer, songwriter, and actress, who became a teen idol after playing minor roles in the television series Doc, is also a frequent churchgoer. 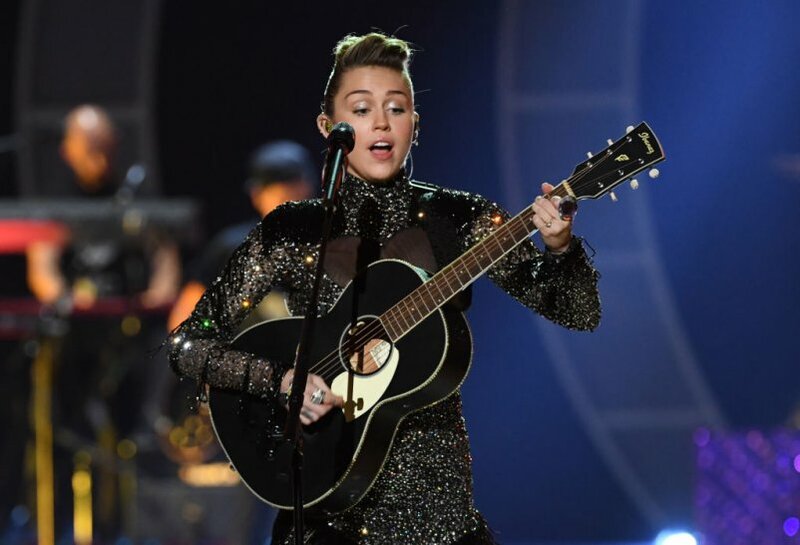 Despite her seemingly controversial presence in the media eye, she has been found going to church in the company of the Cyrus family. She has been said to consider the church as the greatest source of her strength as well. 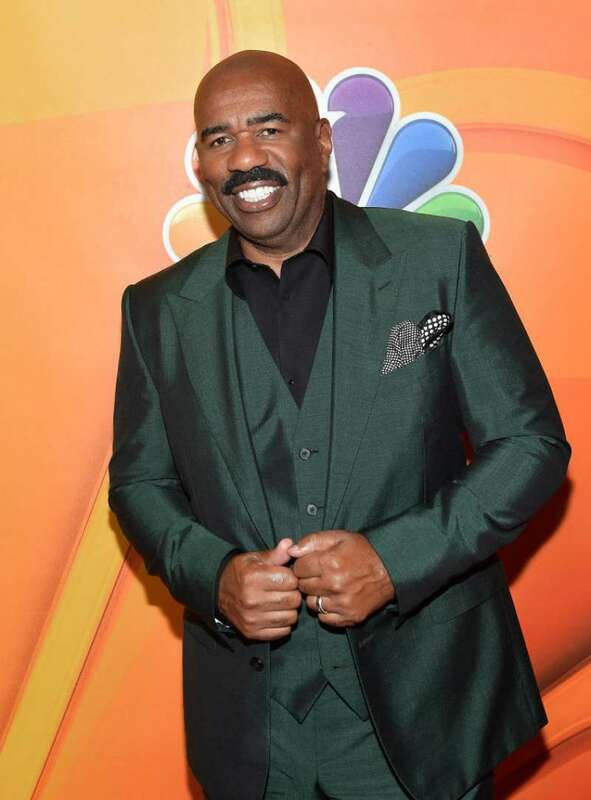 This may not come as a surprise to many as the actor, author, comedian, television host, radio personality, and producer is quite outspoken about his faith. God has given me a life far beyond anything I ever dreamed about. God is, man, God is something else, man. He has often advised his followers and fans not to date atheists because they have no moral barometer. If there is anything we can learn from these celebrities, who still make churchgoing a part of their lives, it is the fact that we should also make our spiritual lives a priority. No excuse can really be good enough for not going to church or focusing on our spiritual development.